Successful completion of probationary period. 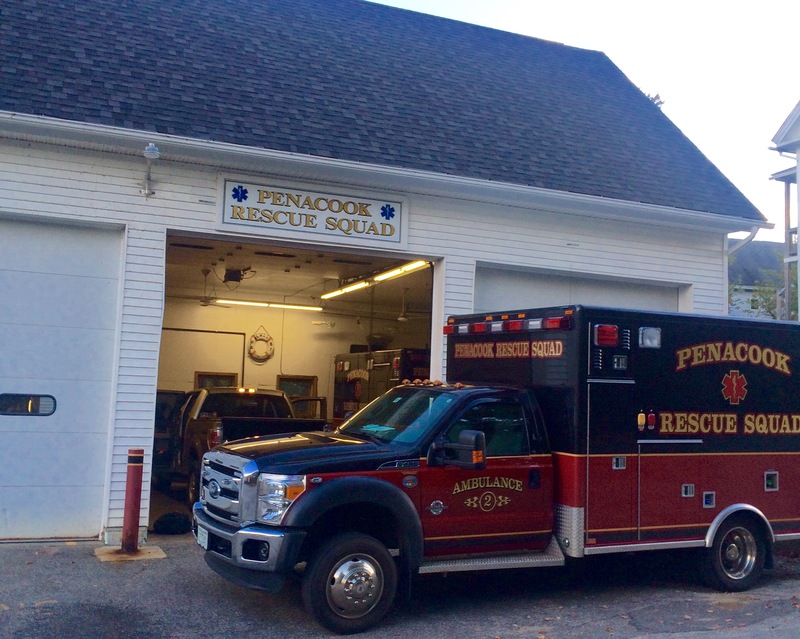 An Honorary Member shall be defined as a member voted onto Penacook Rescue, who has served faithfully as an Active or Administrative member for a total period of ten (10) years, and has been confirmed by the Executive Board. Honorary members may continue to serve in an Active or Administrative capacity as long as he/she continues to meet their respective requirements. Paid Member shall be defined as a member hired onto Penacook Rescue through the application and interview process as defined in the Employee Handbook. A Paid Member can be hired as a per-diem employee, and the Department Manual will govern their employment.